So today I wanted to let you in on a challenge I am doing. 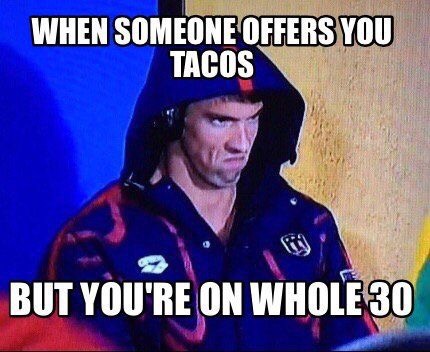 It is called Whole30. I started 7 days ago and so far it’s been interesting. I was excited to see my waistline shrinking. I was good until day 6. Then the fatigue started to hit me. Today I am on zombie mode. 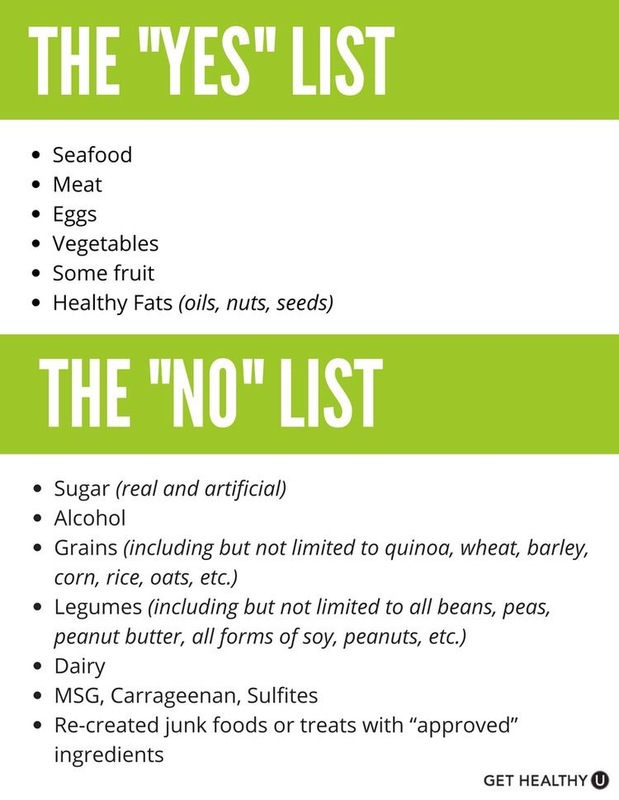 This is normal as the body has no huge sugar source to feast off of and it must process vegetables and protein mostly. 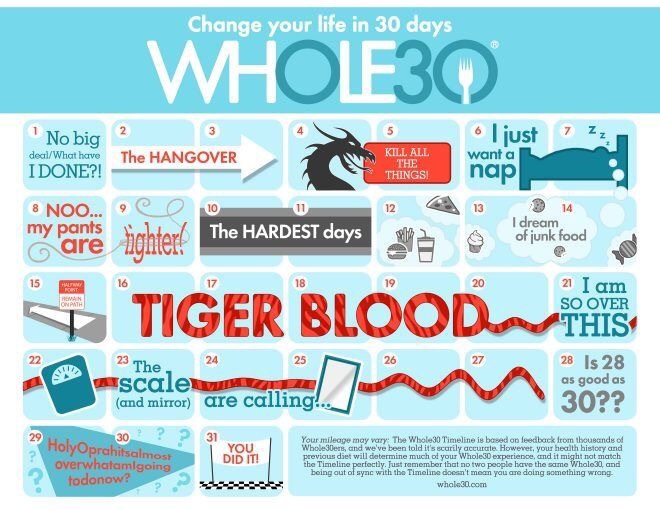 You can read more about Whole30 here: Whole30 Program. As you can see from the infographic, fatigue on day 7 is normal. If you go to the Whole30 site and search timeline. It explains the body’s reaction to eliminating certain foods and chemicals. It is worth reading. 2. The grocery store seems to have more junk food than raw food. Cookies, cookies everywhere! Wanna cookie or free bread or free cheese…um no! 4. Sometimes sugar is desired just because…it is not necessary to have a Panera muffin and candy. 6. I have more energy after eating (except yesterday and today). 7. My skin is starting to glow! 8, Seasonal allergies are calming down. 9. I am finding creative meals to make. 10. My easy food choices were not the best food choices. Tonight instead of tacos, I made Cuban seasoned beef lettuce wraps. You can still eat great food. So anyone up for the challenge? I have seen tons of before and afters that are radical. Check out the testimonials on the Whole30 page. Just wow! 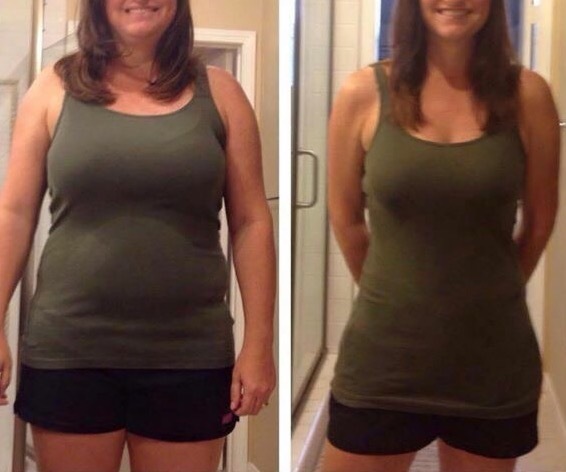 So many reported radical health transformations. Mostly this is about health. Giving my (our) bodies a break from the junk food paradise is good. Considering calling it internal spring cleaning! Olive oil instead of butter. Can you say, “EVOO?” Greek seasoned oil/lemon dressings. Lettuce wraps instead of tacos. Spices are our friend! I do like a challenge!!! I hope you read about this program. Even if you do not do the challemge, there is some great info.